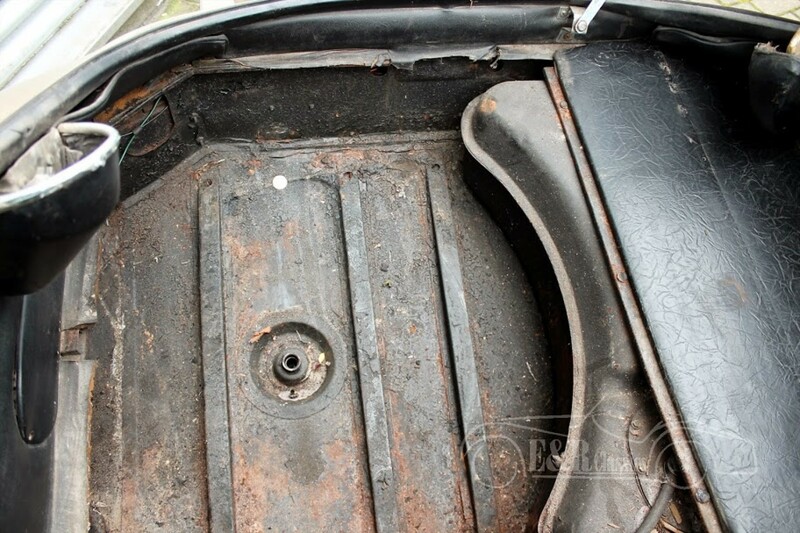 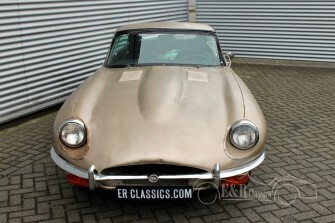 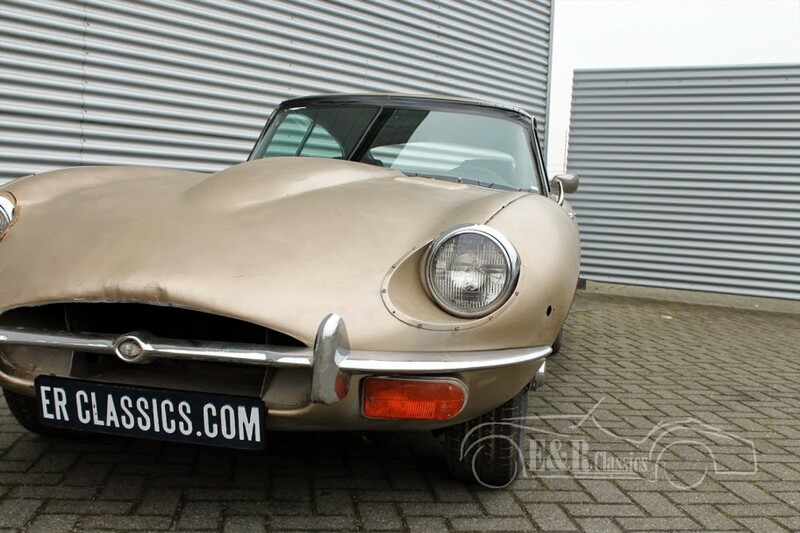 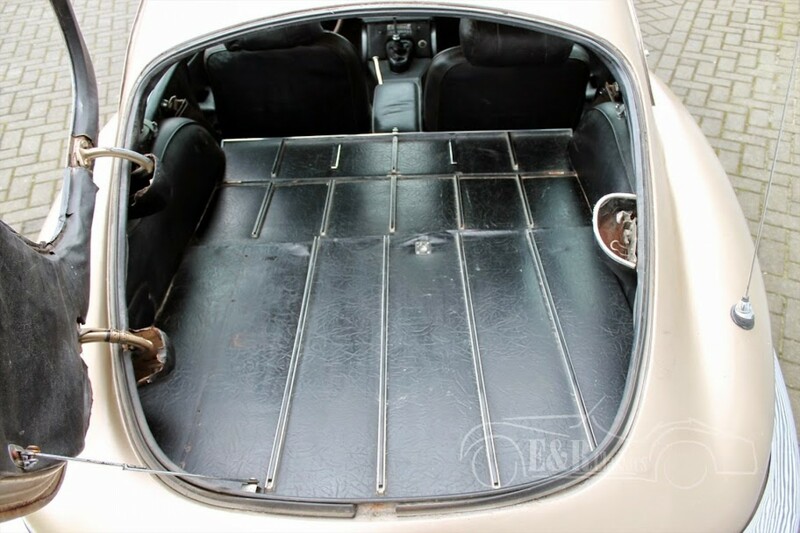 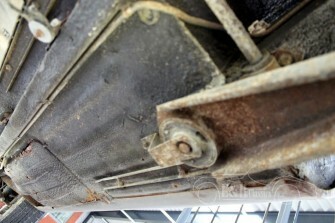 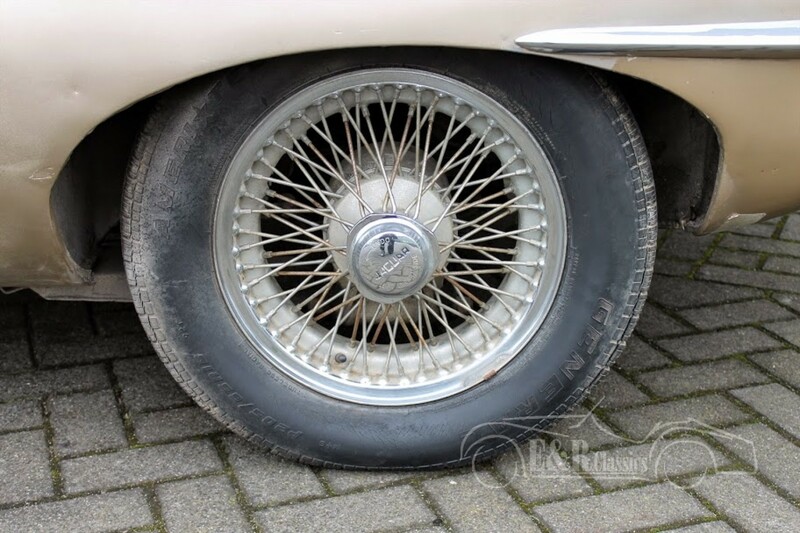 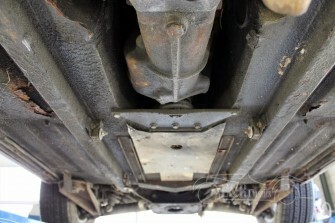 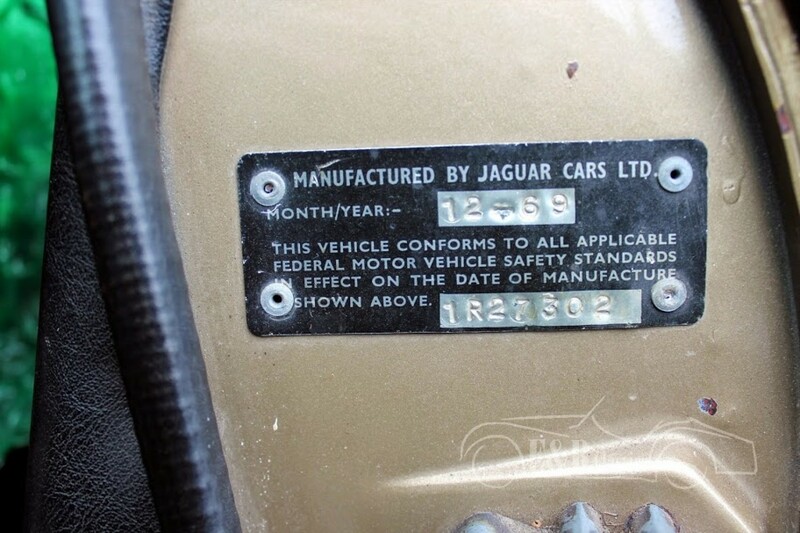 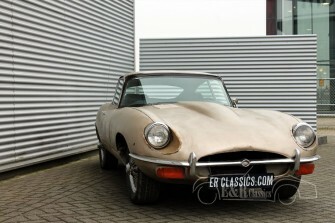 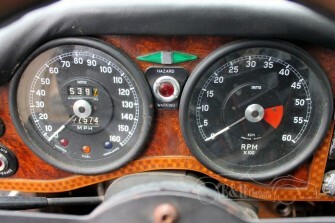 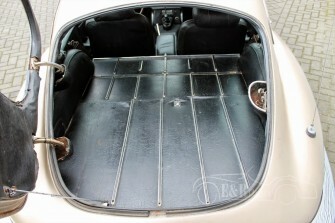 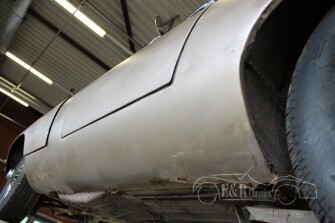 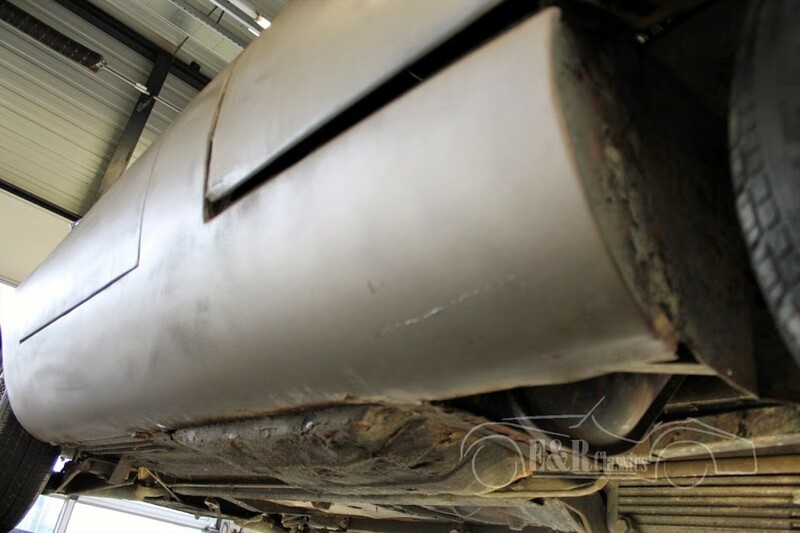 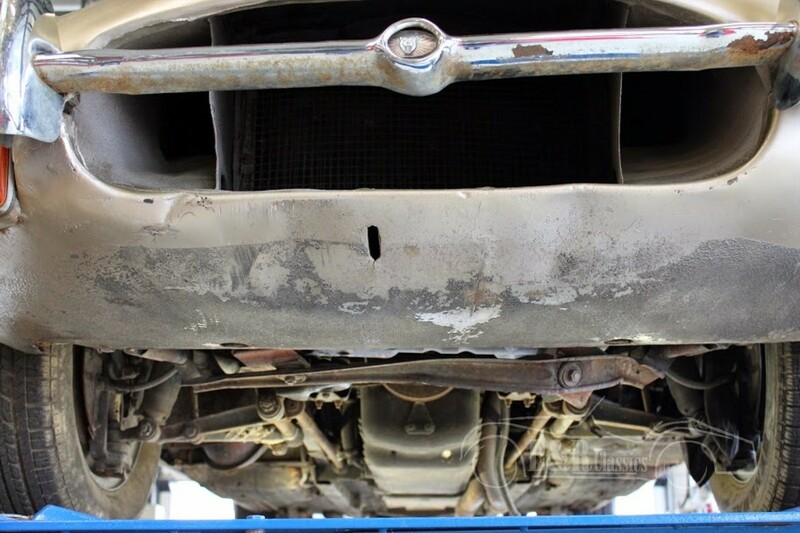 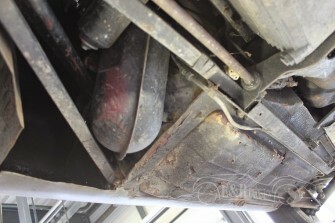 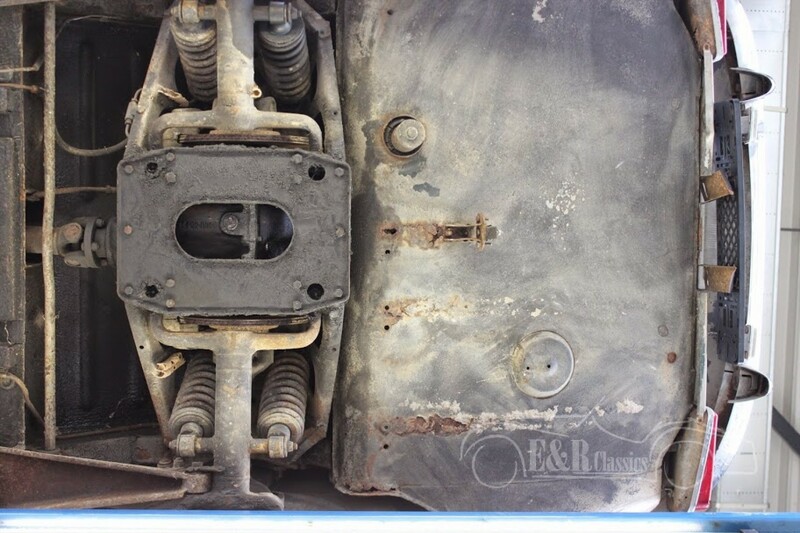 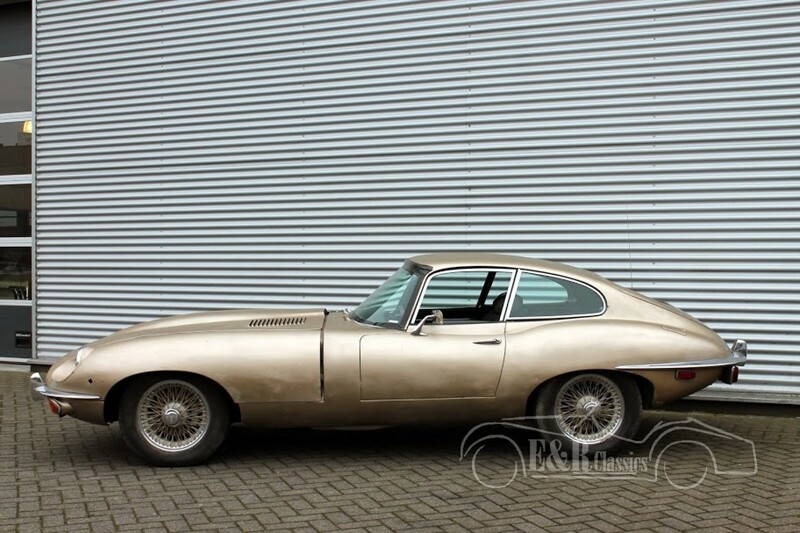 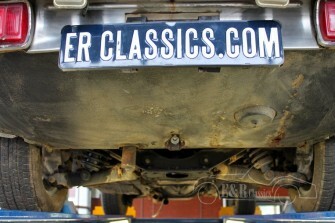 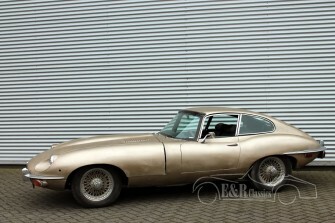 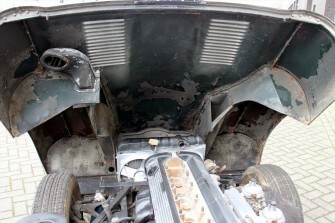 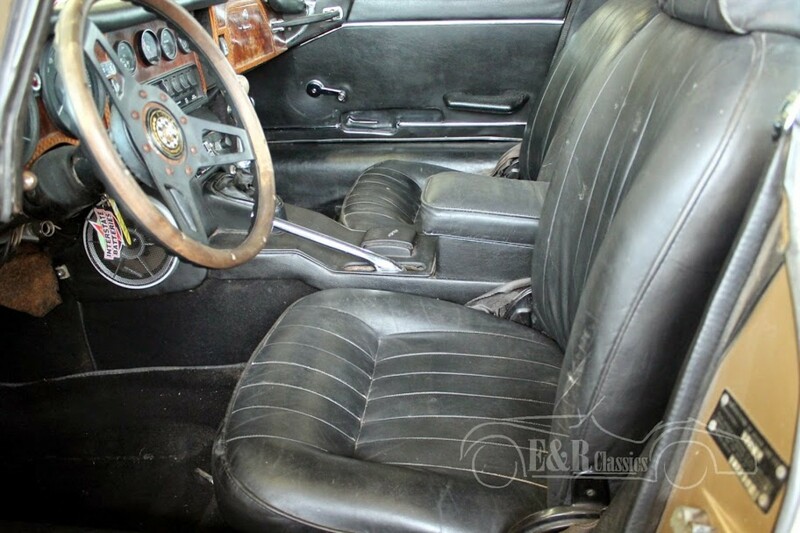 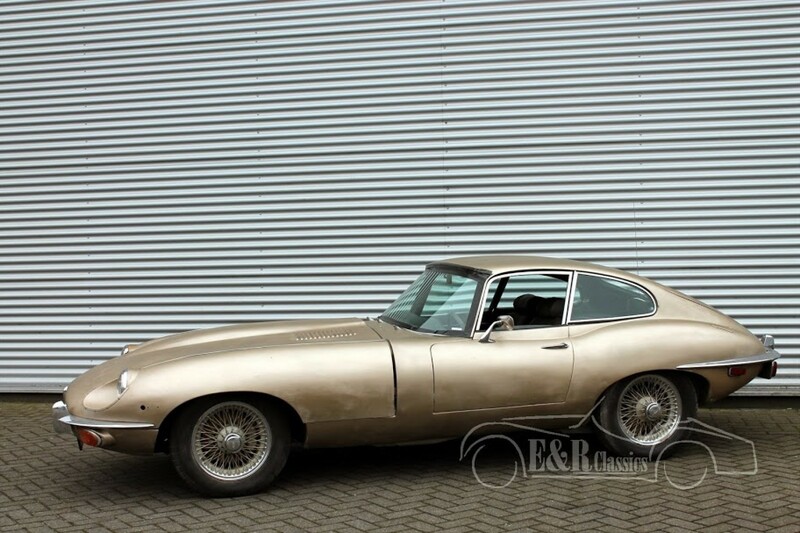 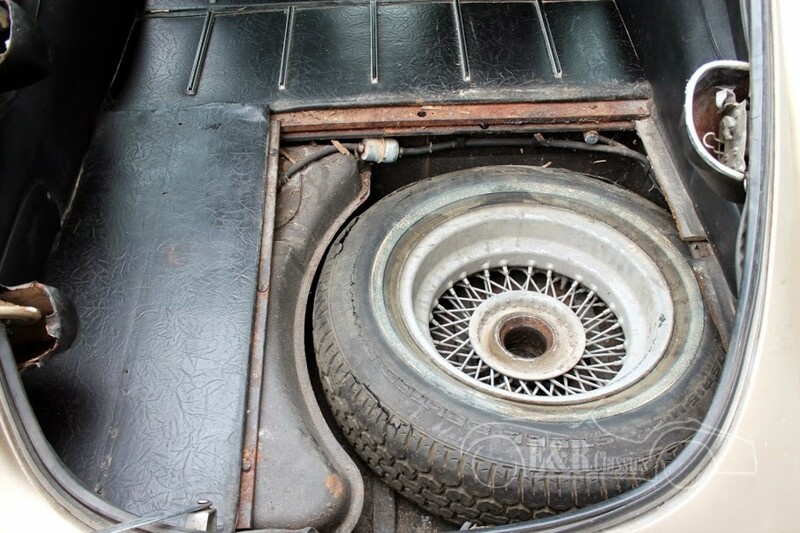 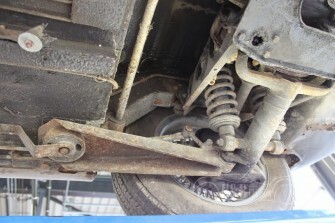 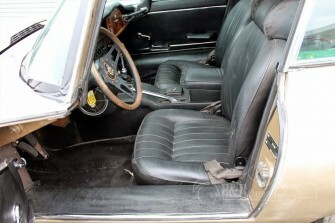 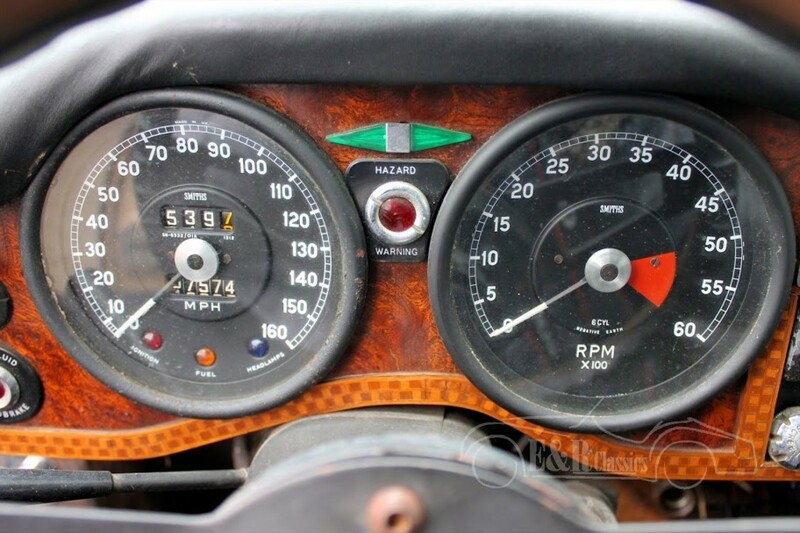 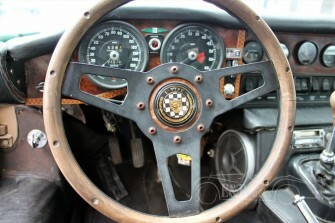 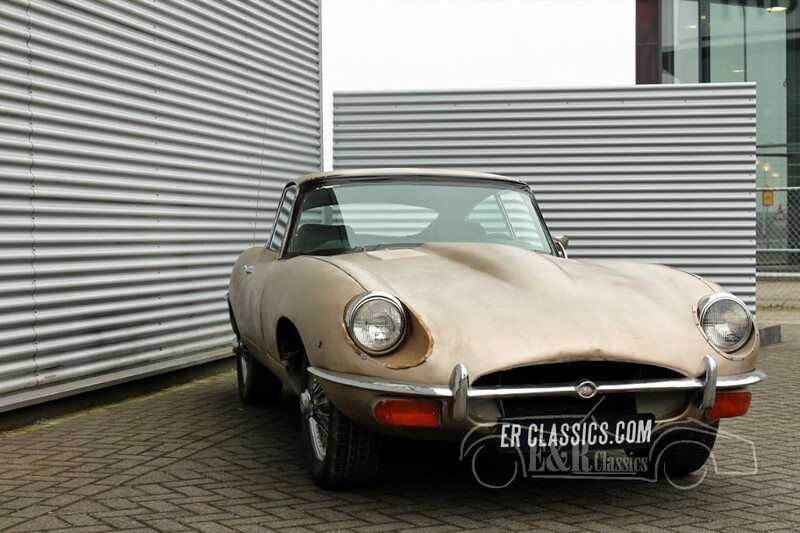 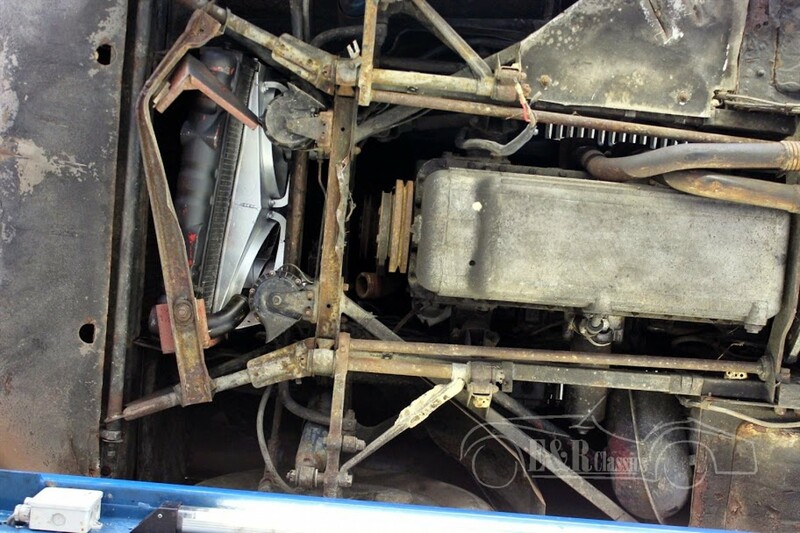 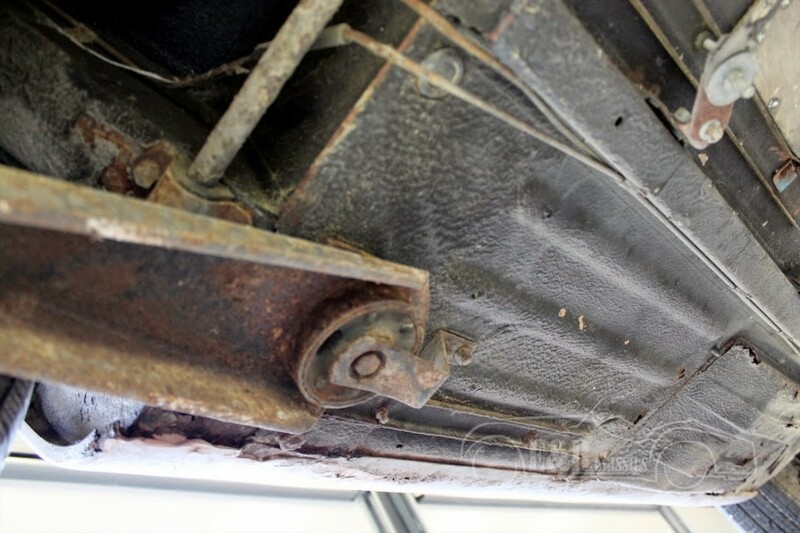 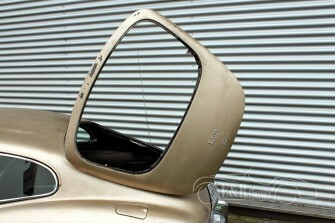 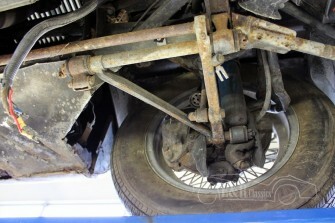 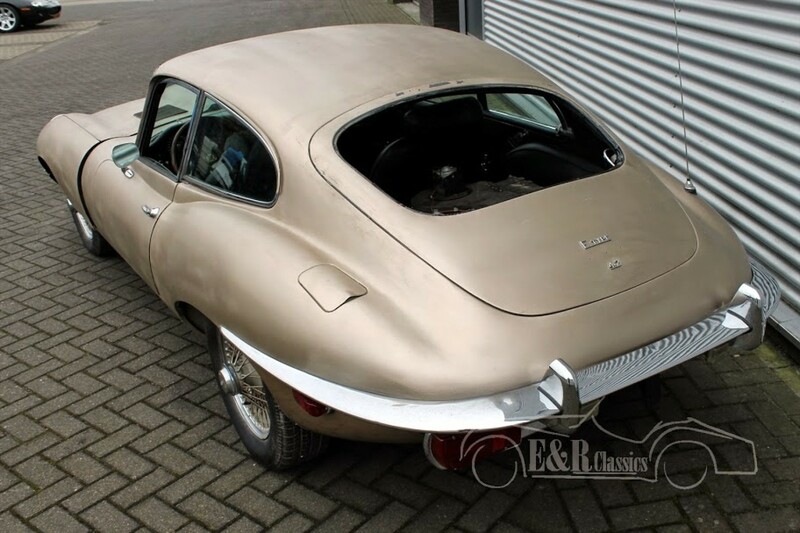 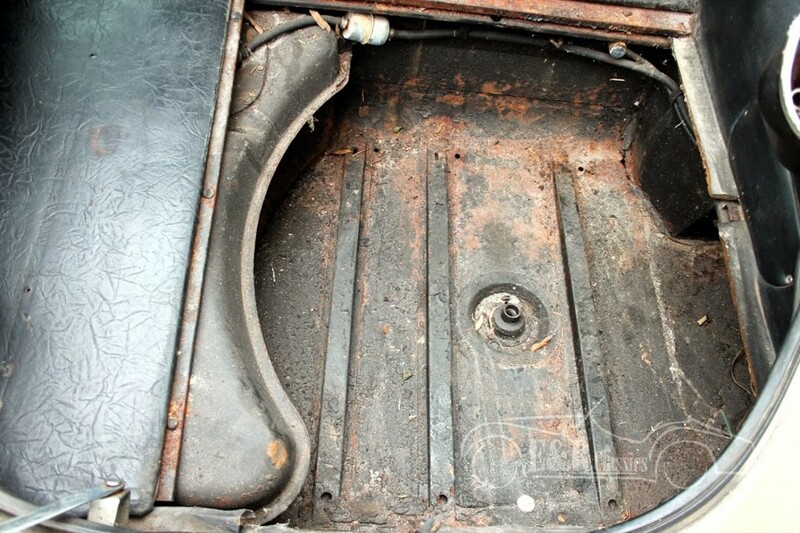 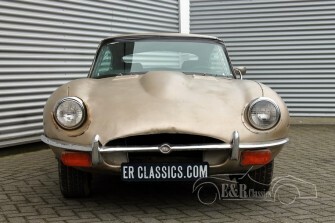 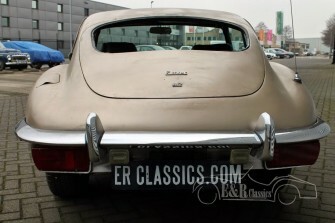 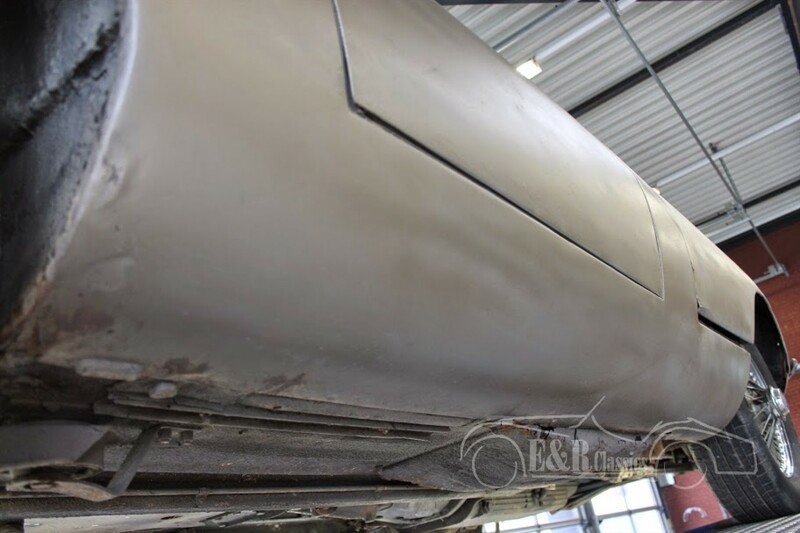 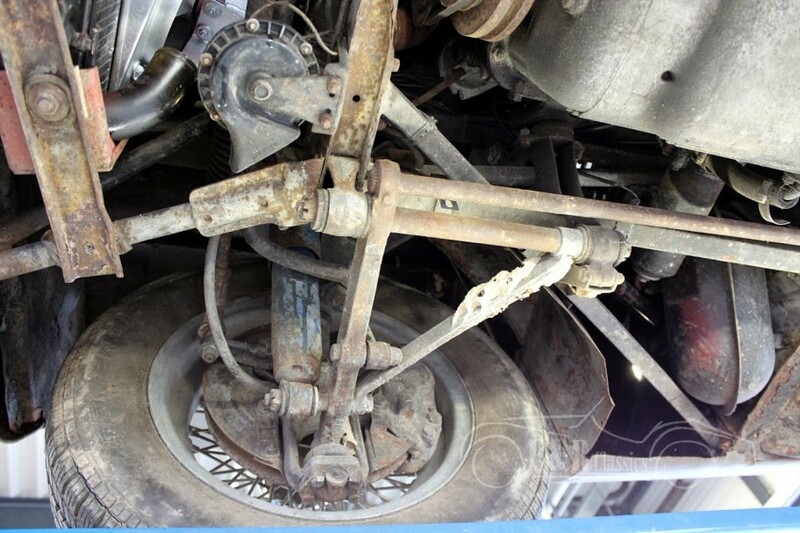 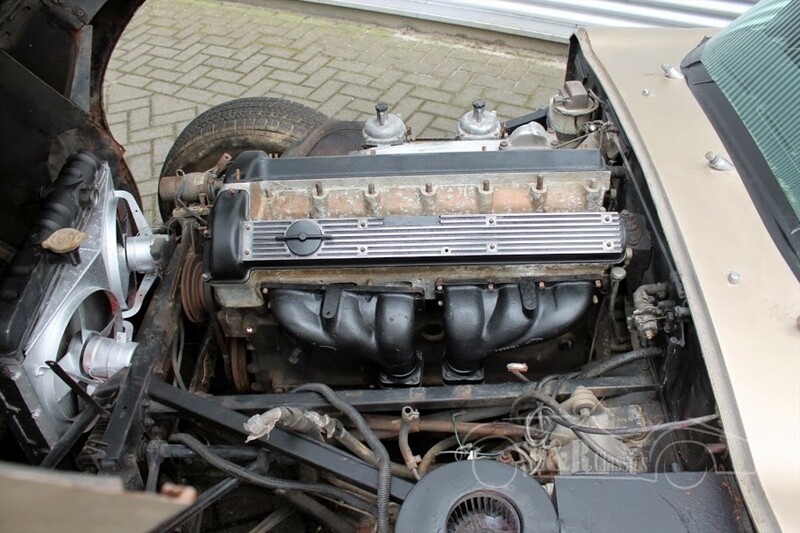 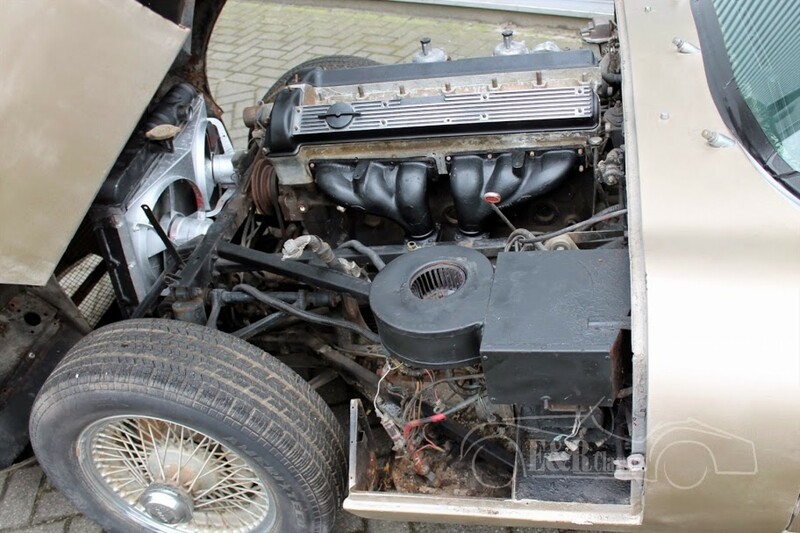 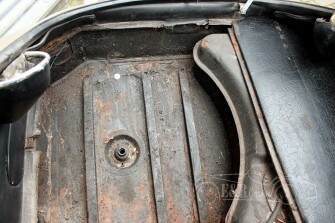 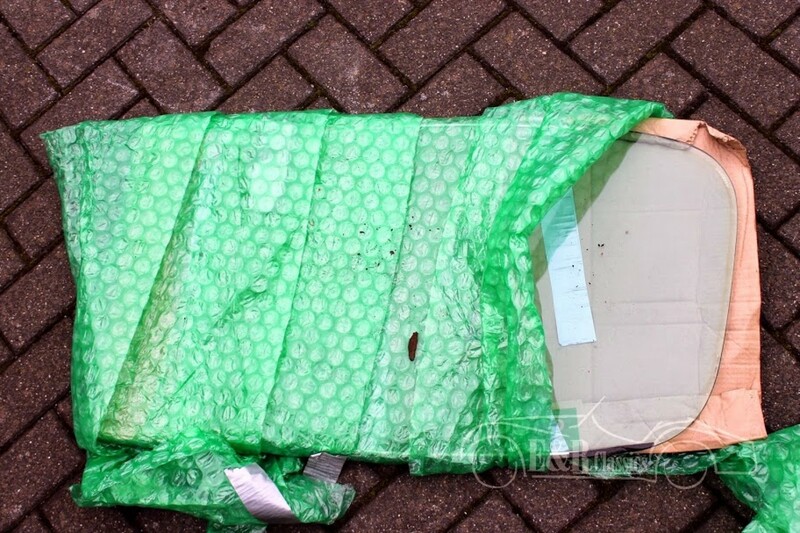 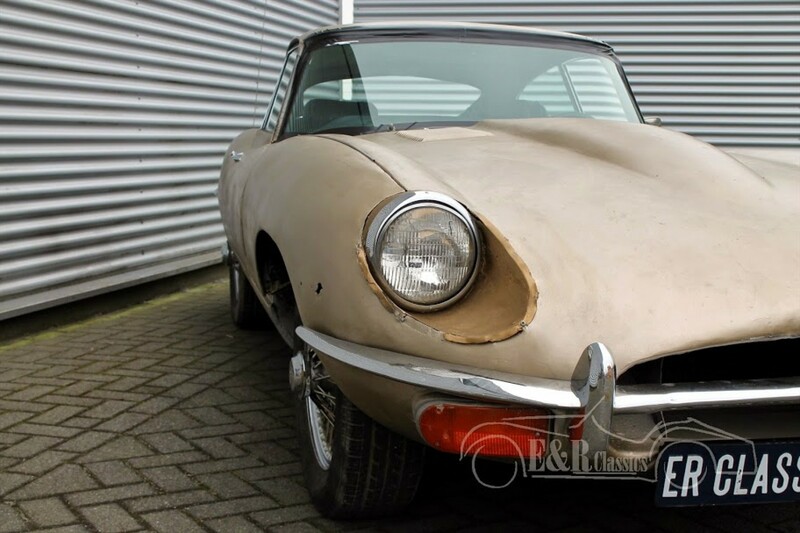 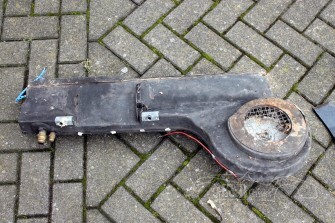 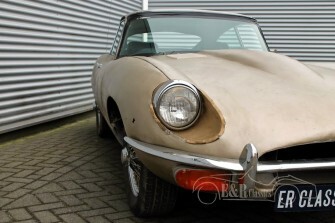 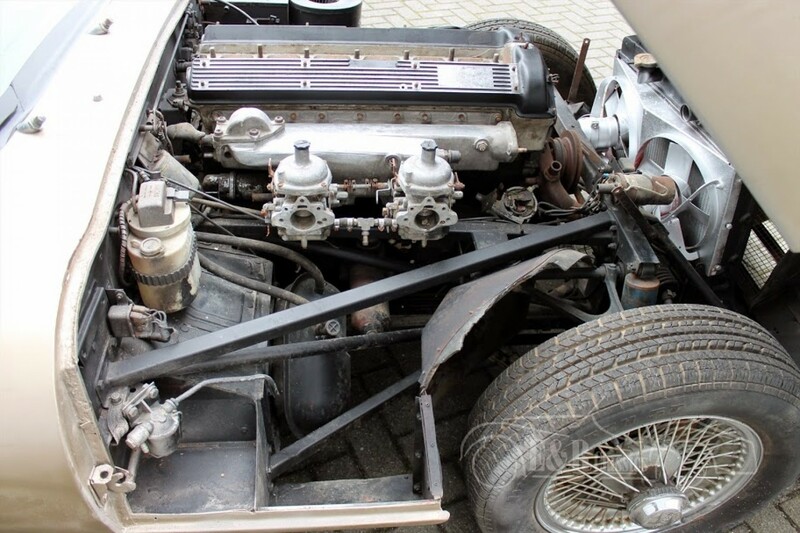 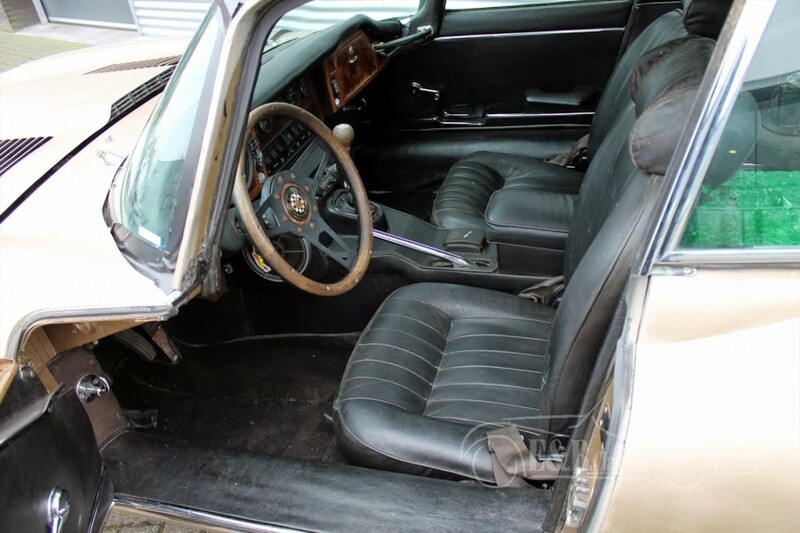 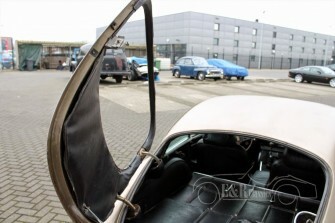 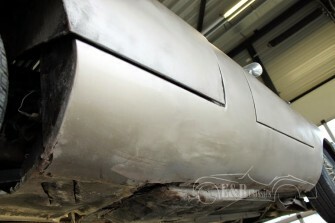 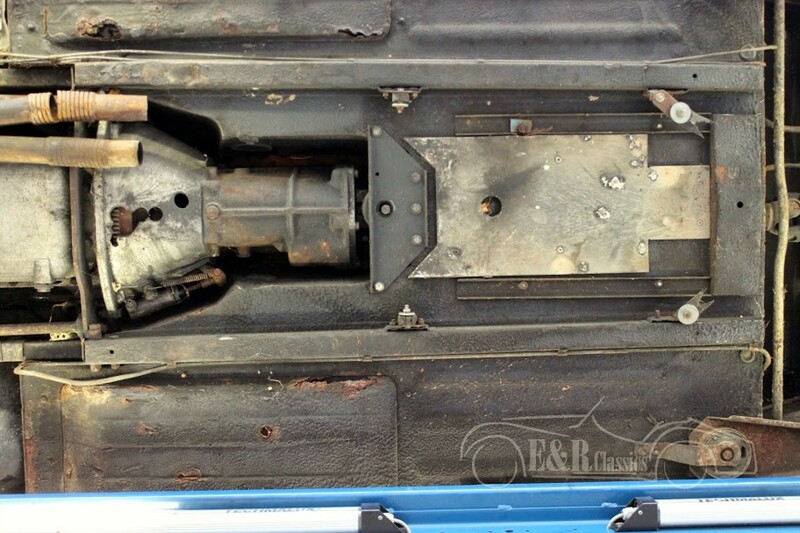 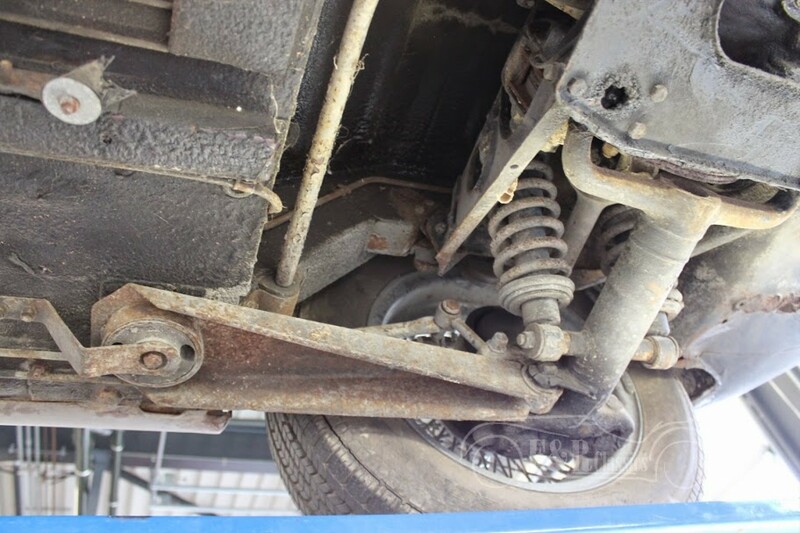 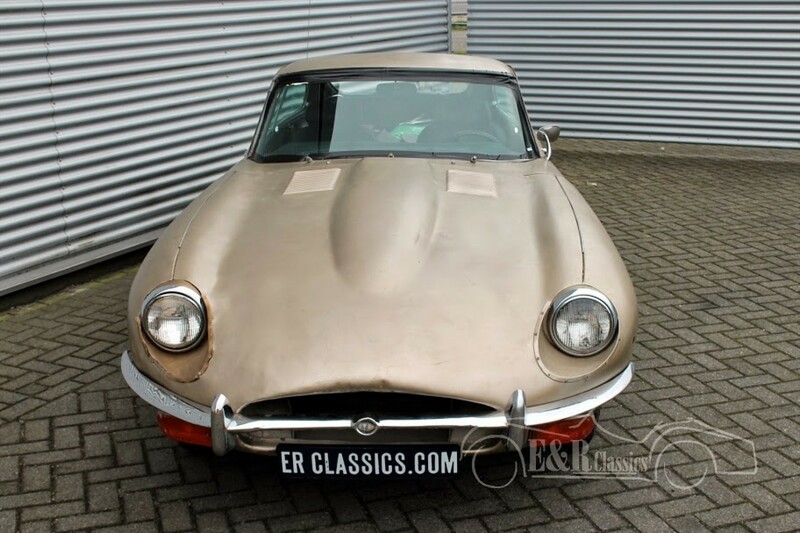 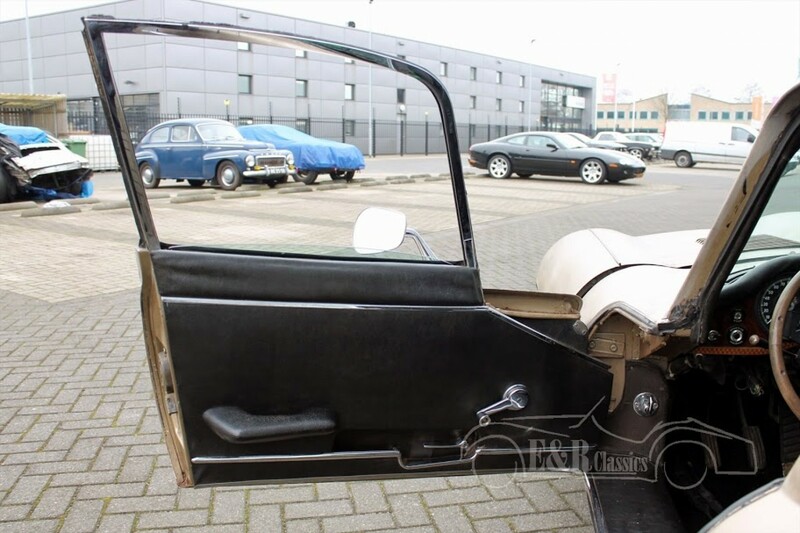 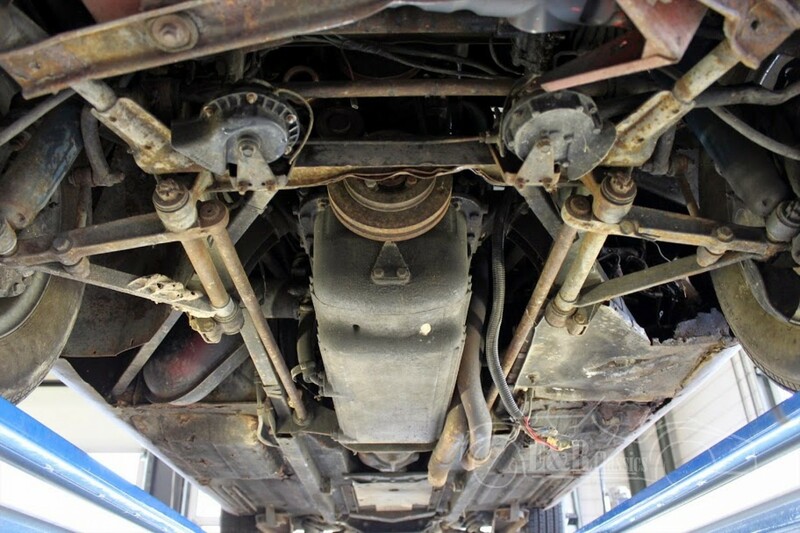 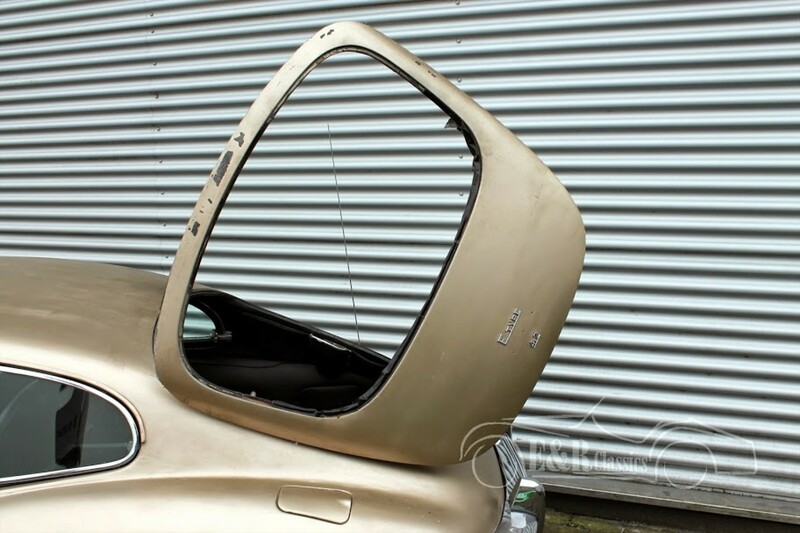 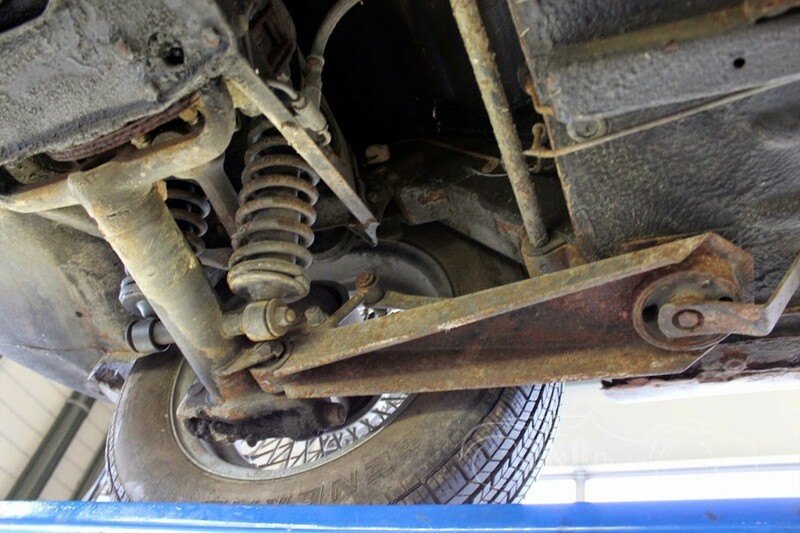 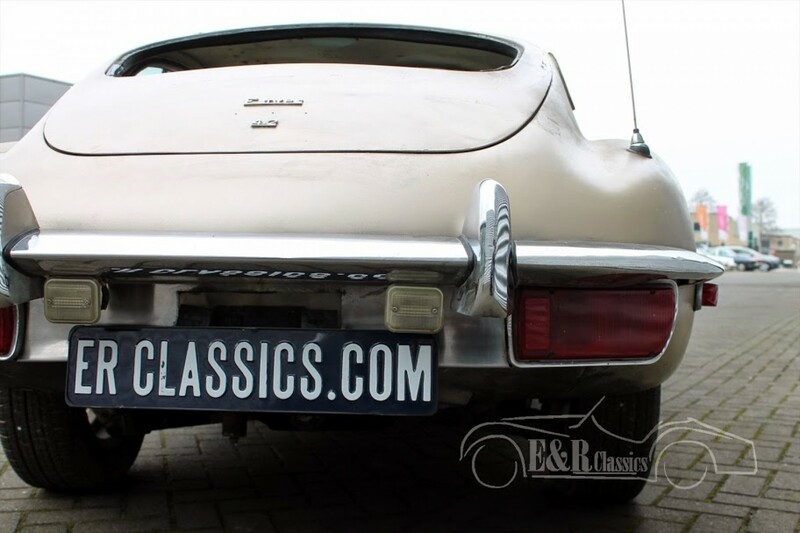 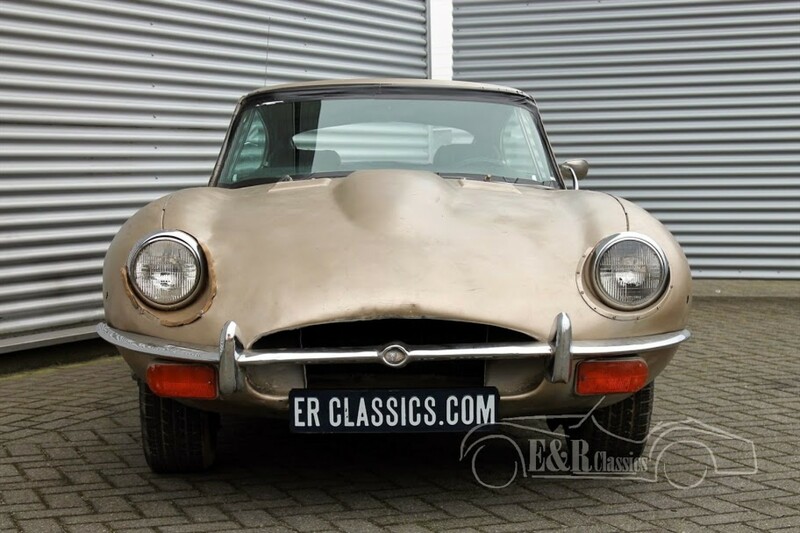 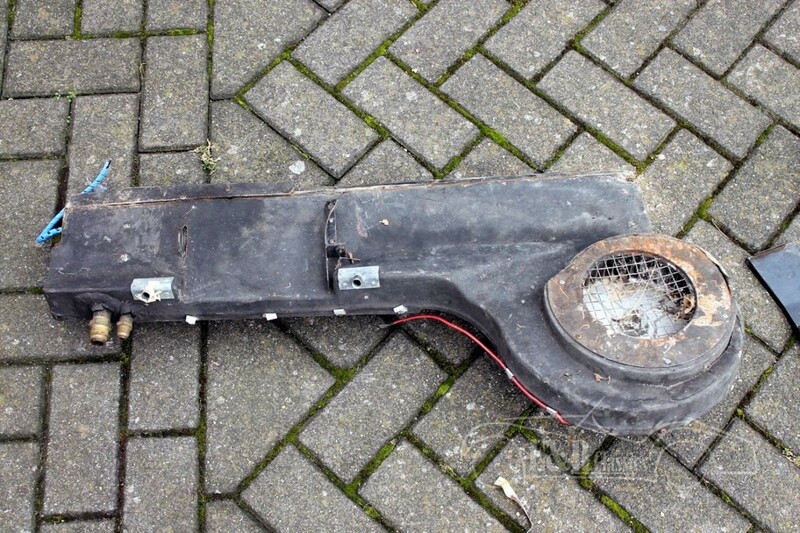 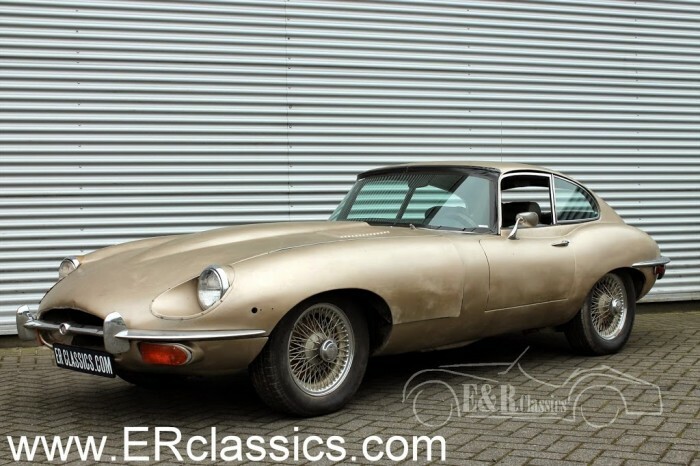 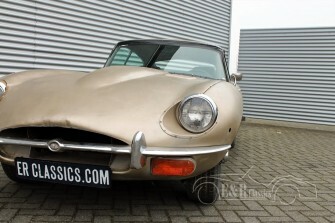 1969 Jaguar E-type Coupe with manual gearbox and wire wheels to be fully restored. 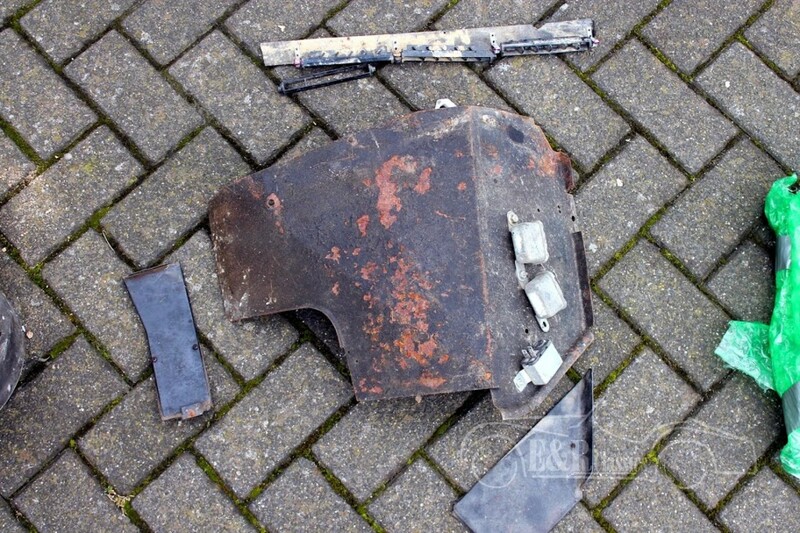 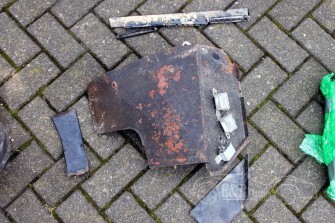 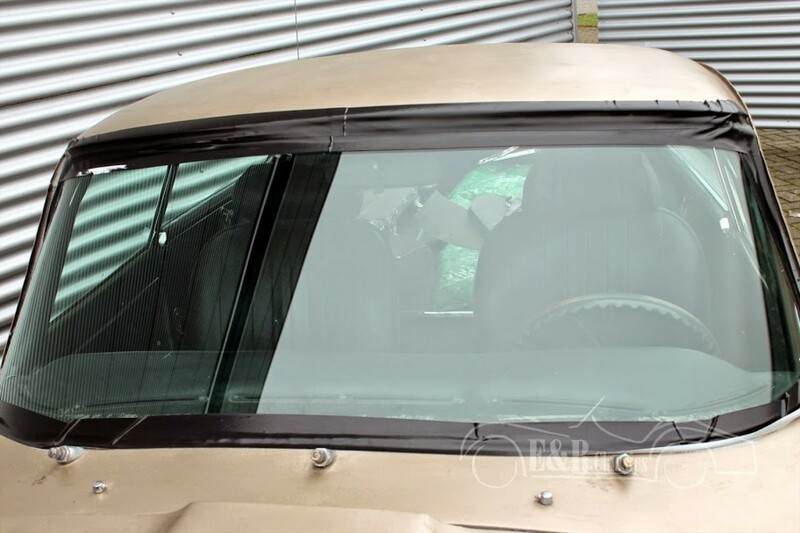 This projectcar is nearly without rust. 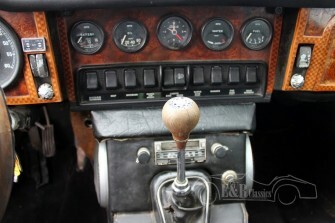 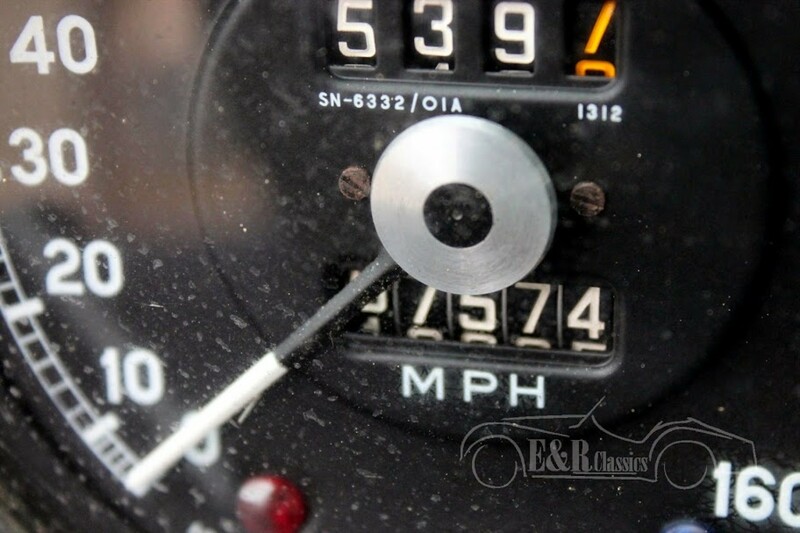 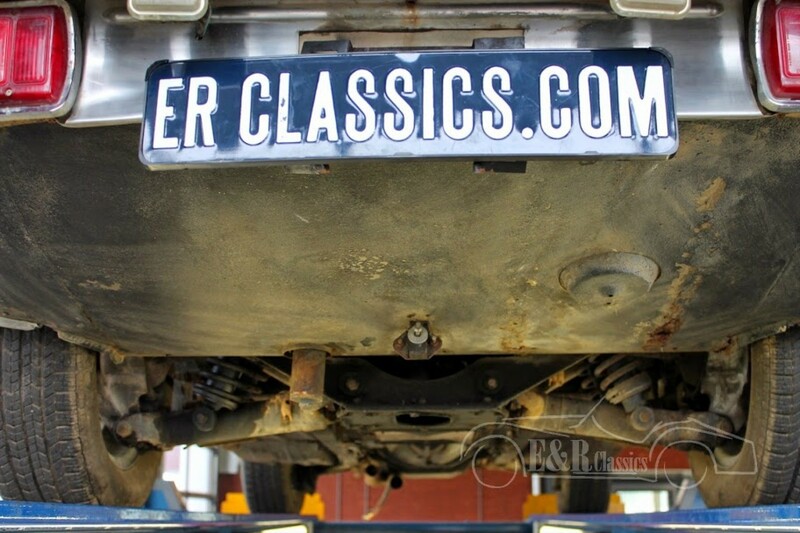 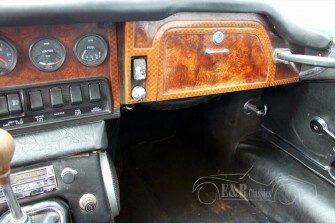 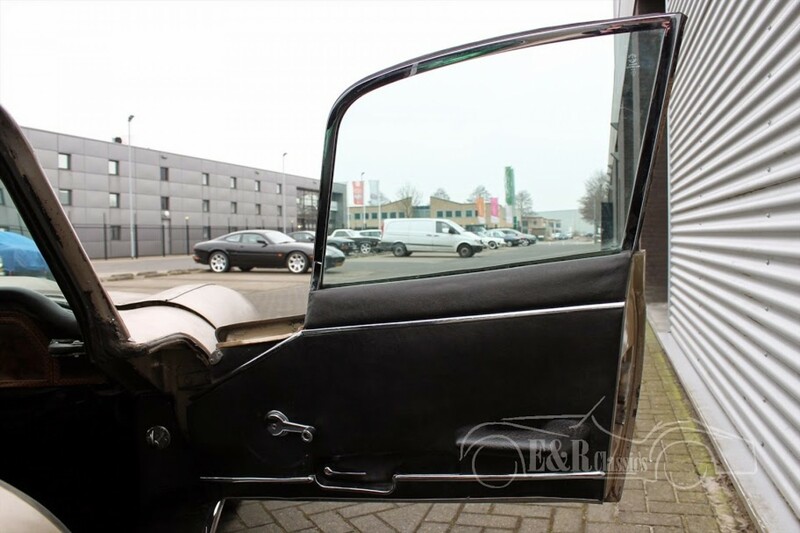 With original 4.2 ltr 6 cyl engine.